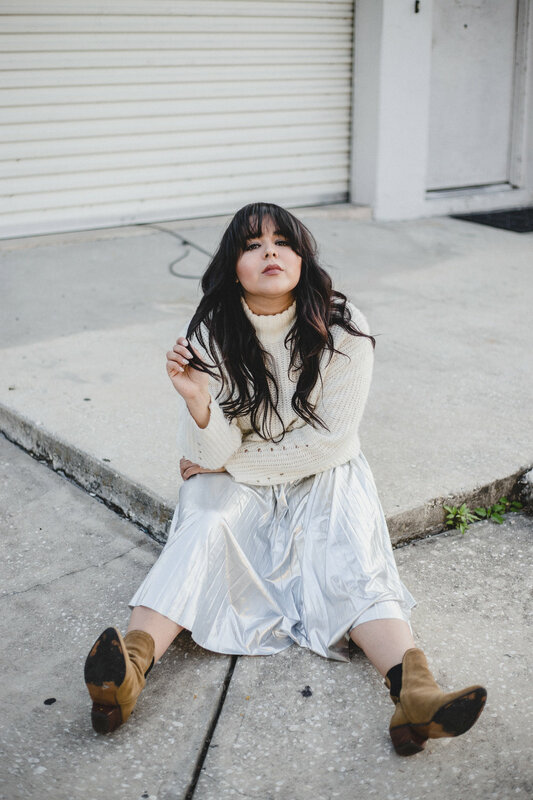 Let's take a second and appreciate this metallic trend. I hope it stays forever! I'm so obsessed! 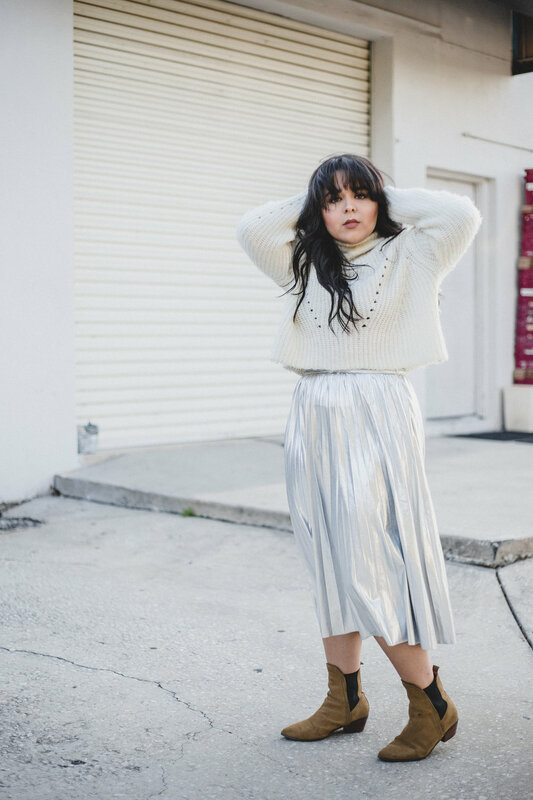 Would love to see the way you style metallics - Use the Hashtag #RagsandGrace so I can see all the cute outfits you come up with!